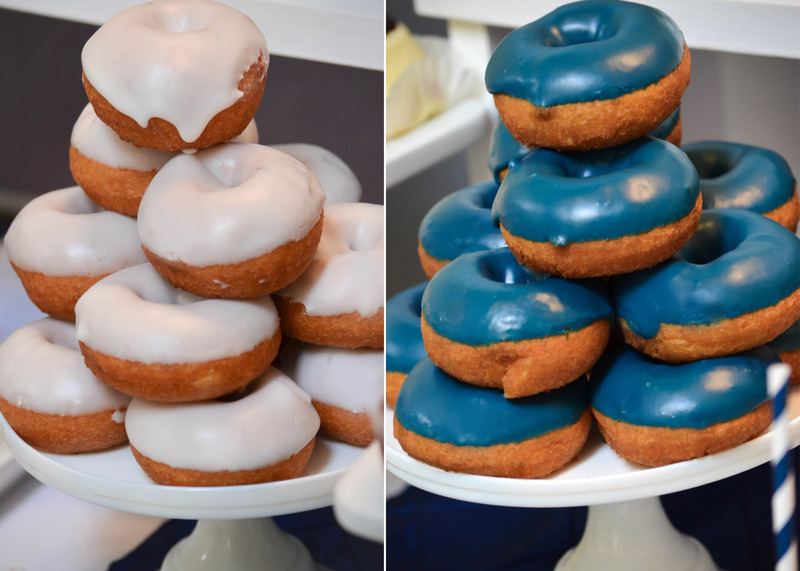 Frosted Donuts by Top That Donuts! 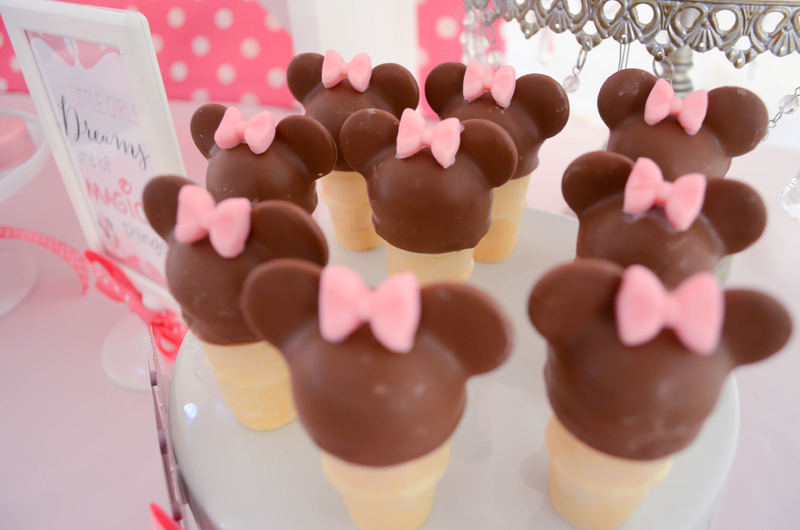 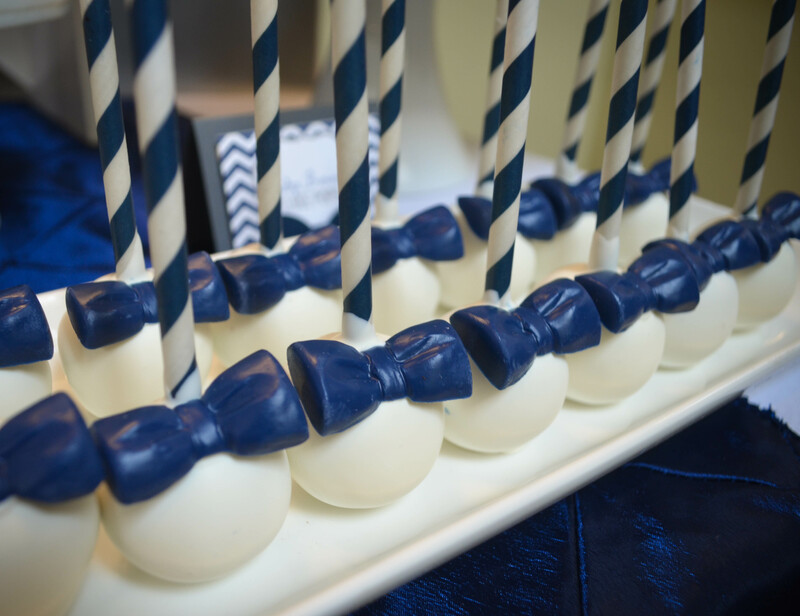 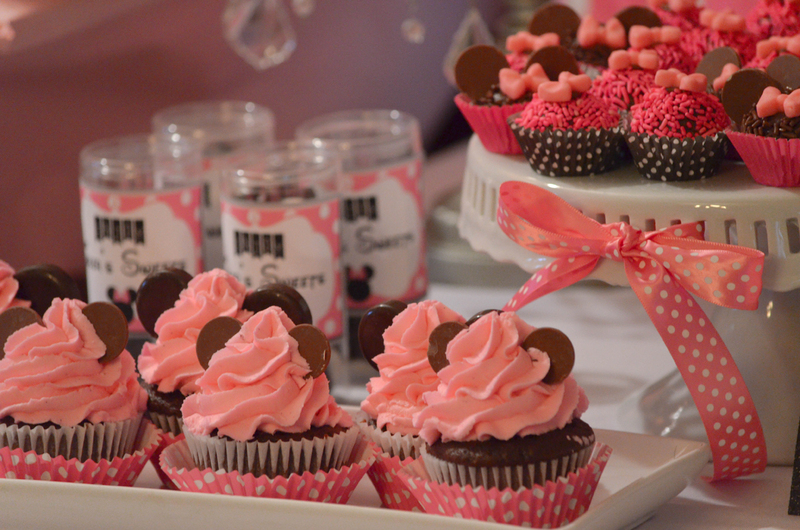 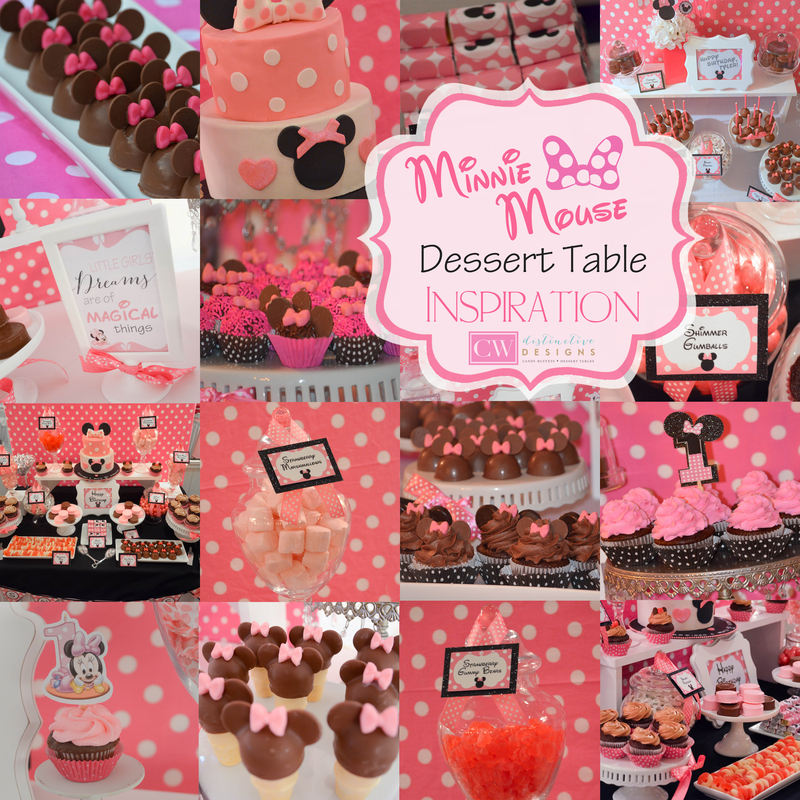 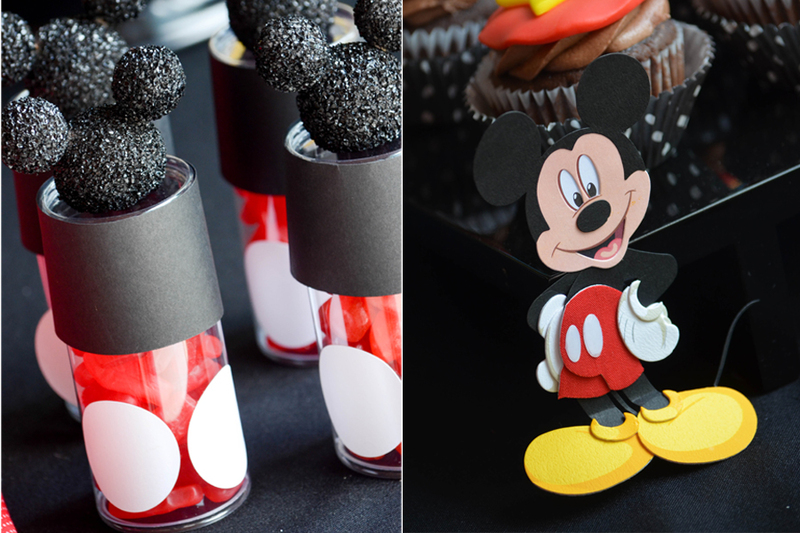 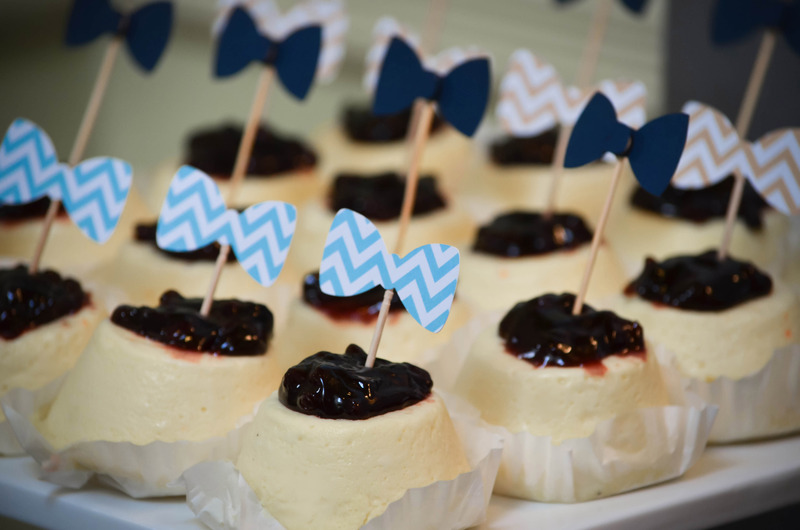 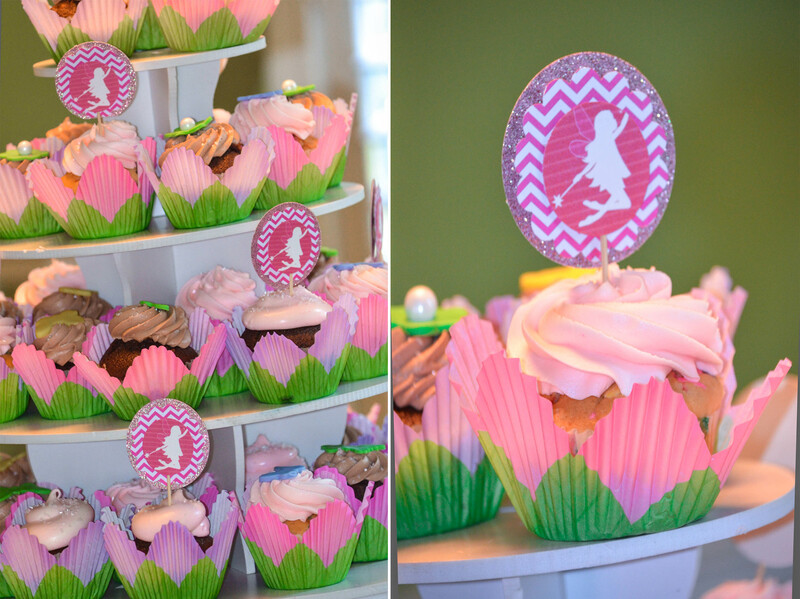 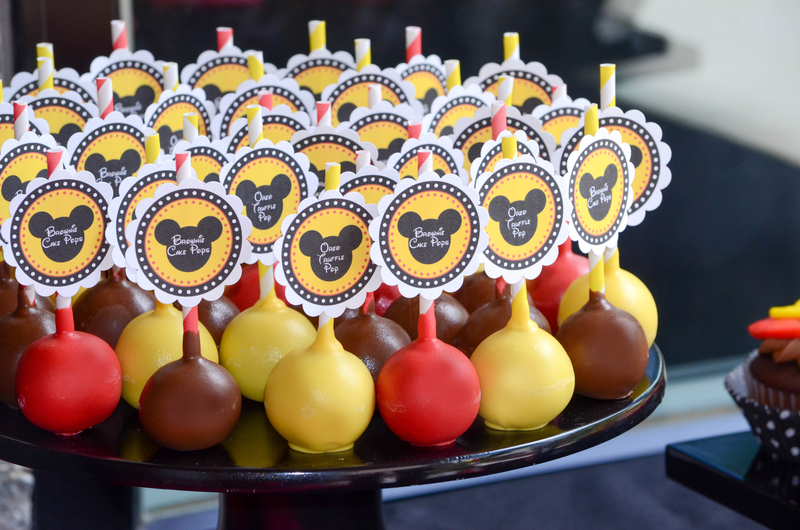 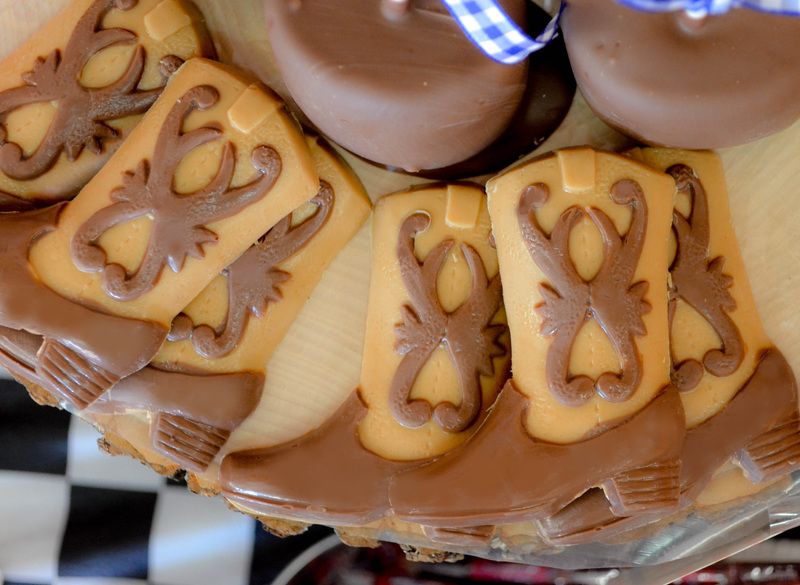 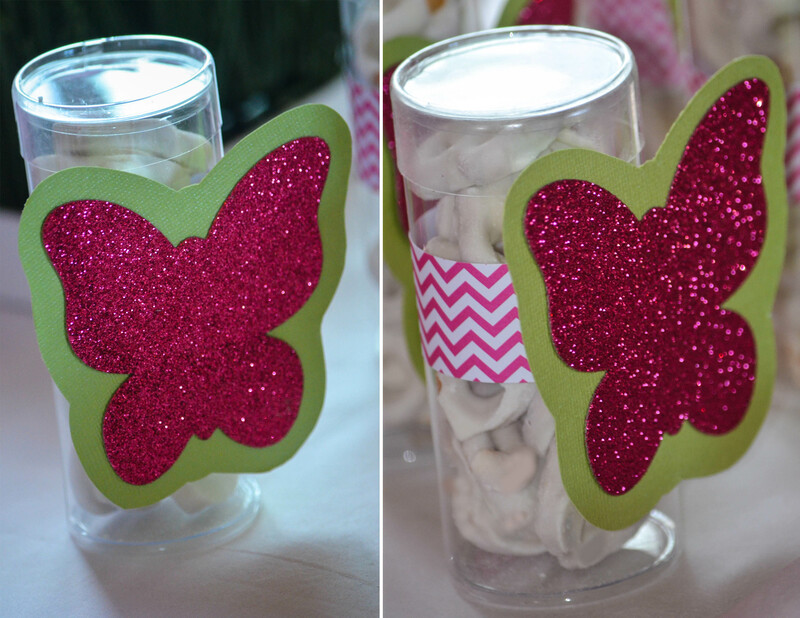 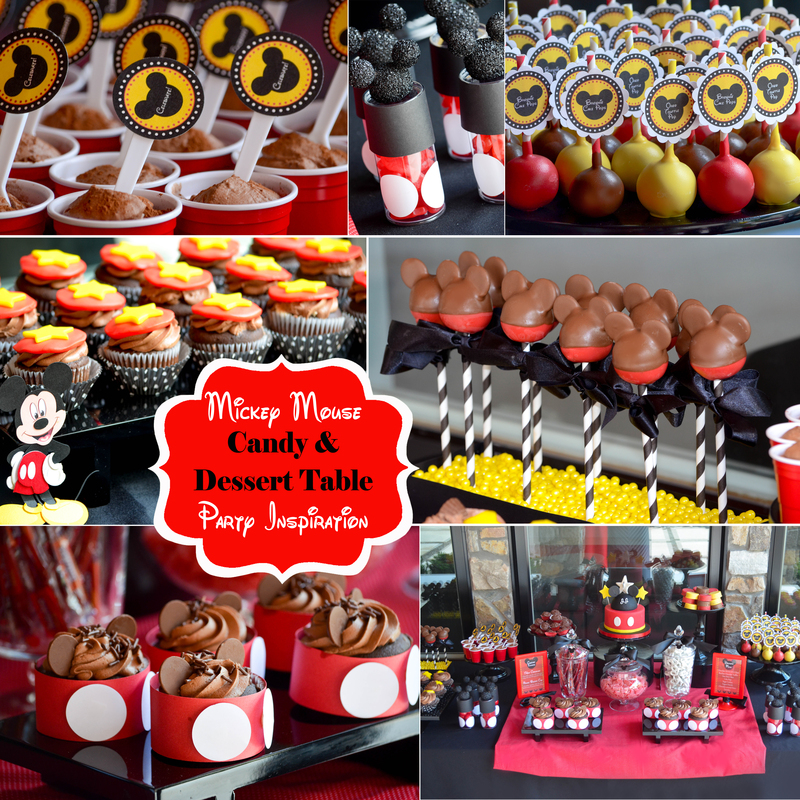 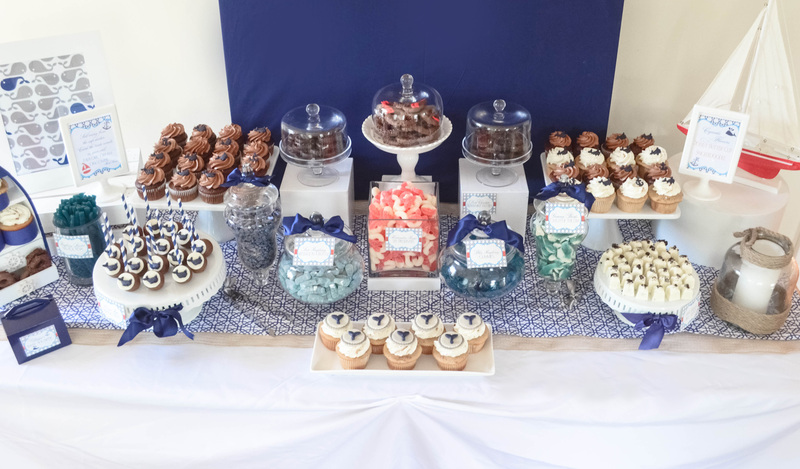 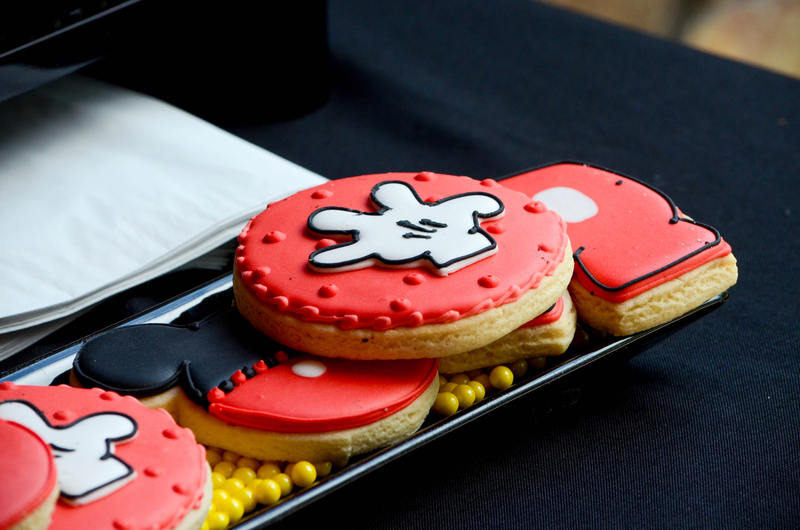 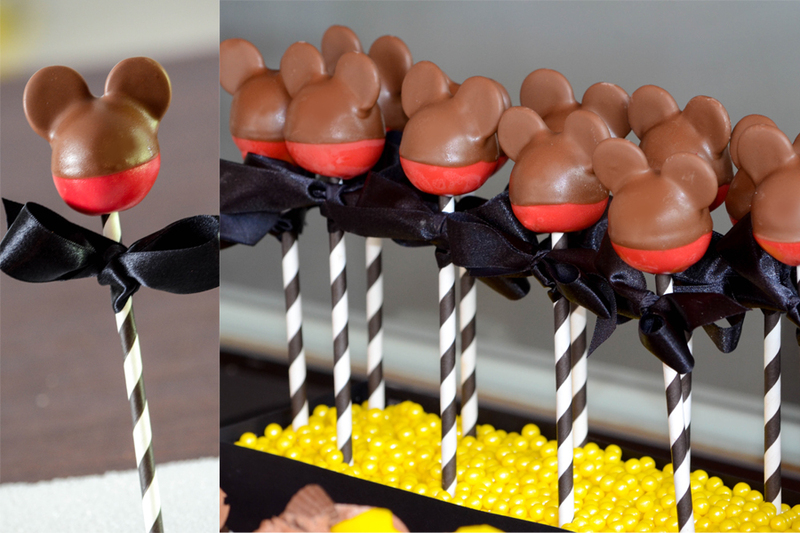 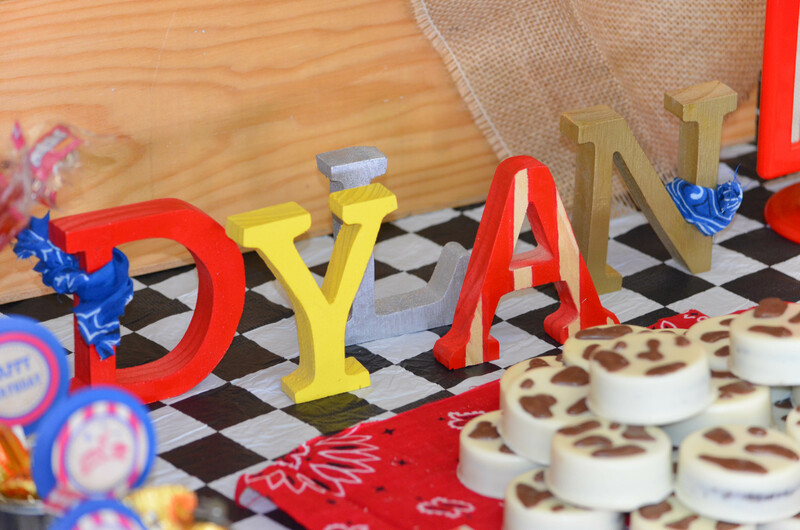 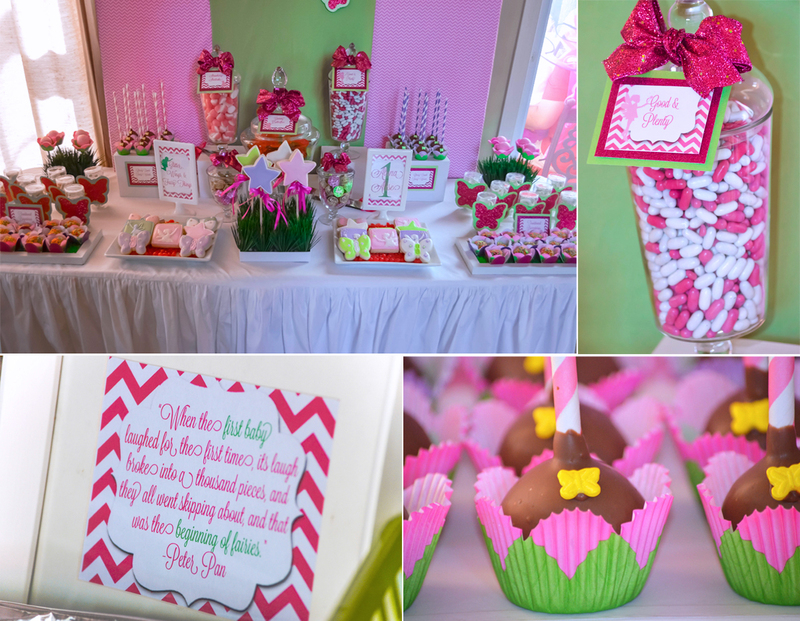 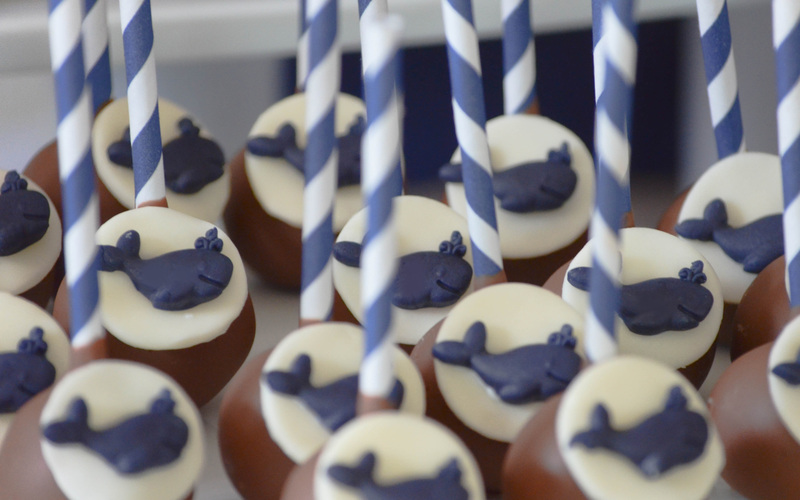 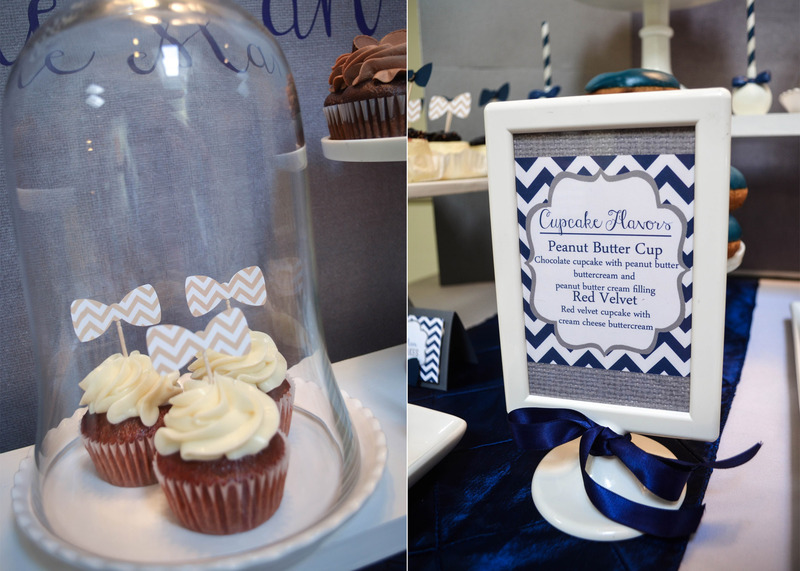 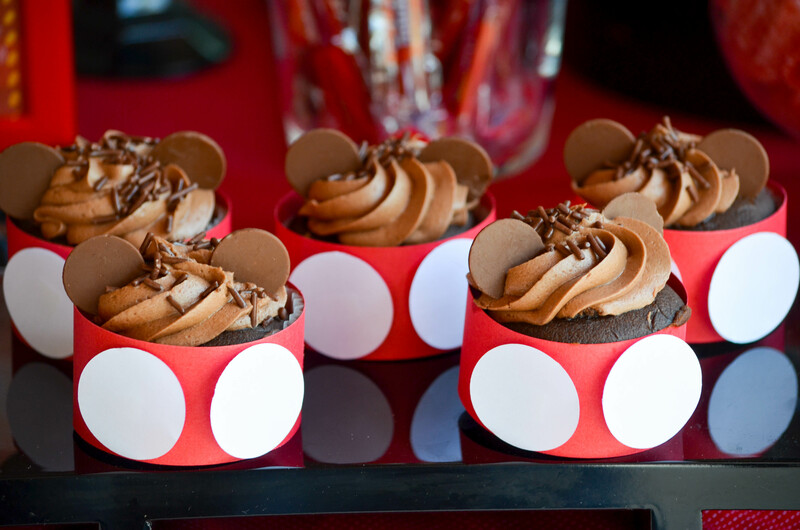 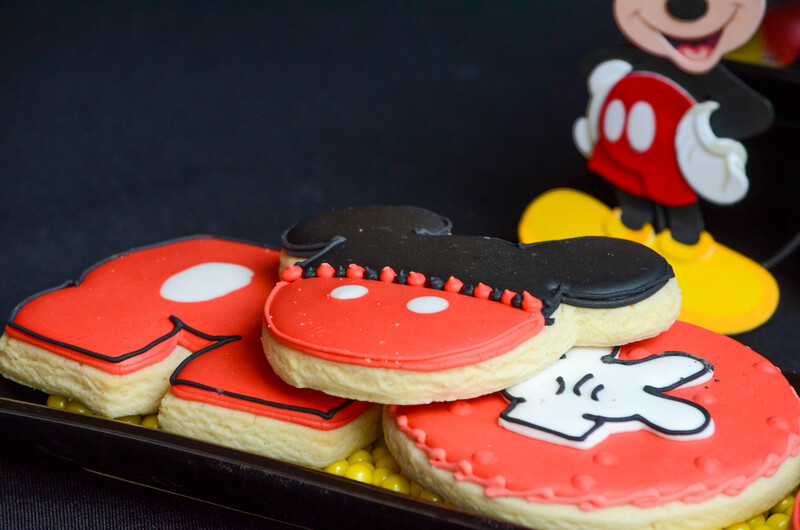 We are “all ears” when it comes to great inspiration for Minnie Mouse dessert table and candy buffet party ideas. 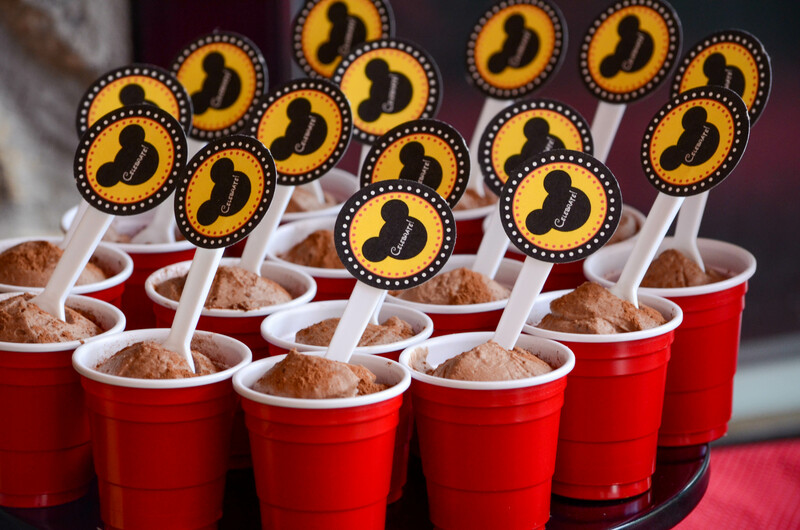 Everybody needs a little fun in their lives! 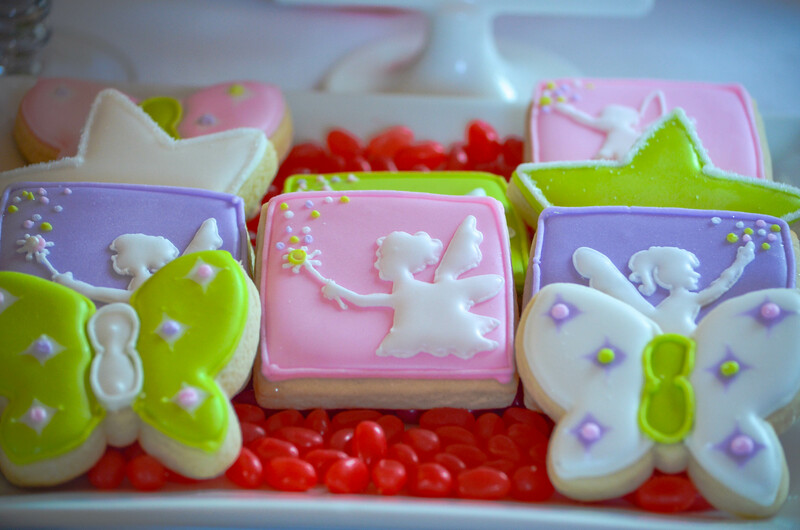 Let’s have amusement with a Candy Land Dream…The inspiration came from wall stickers I found online at Wall Sticker Outlet. 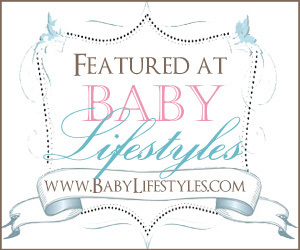 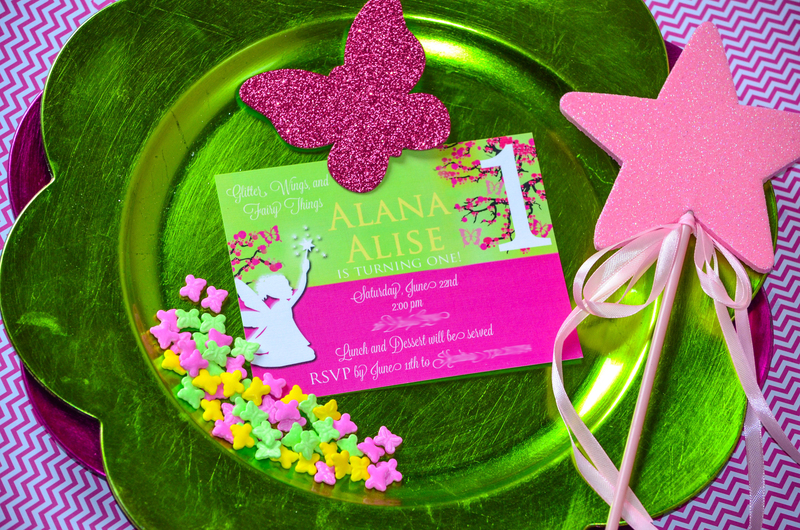 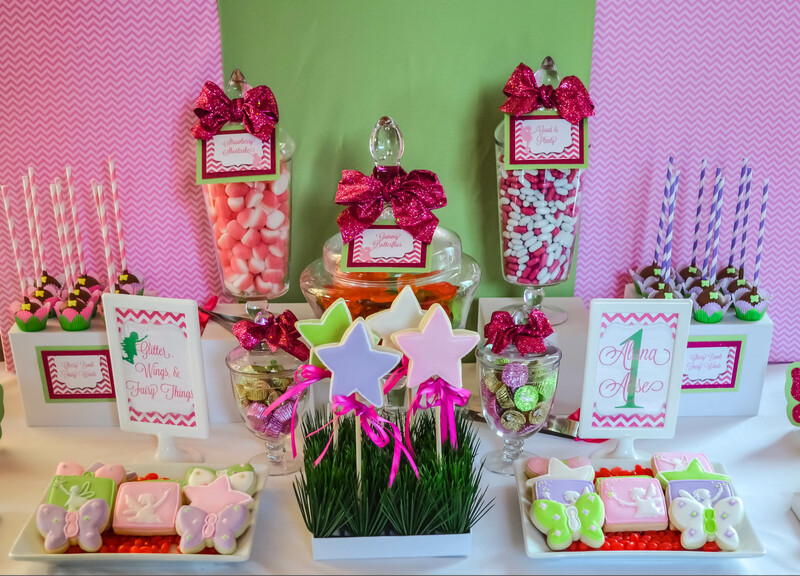 CW distinctive DESIGNS can work with any theme that you need, but, this time, we are bringing the theme to you… Candy Land! 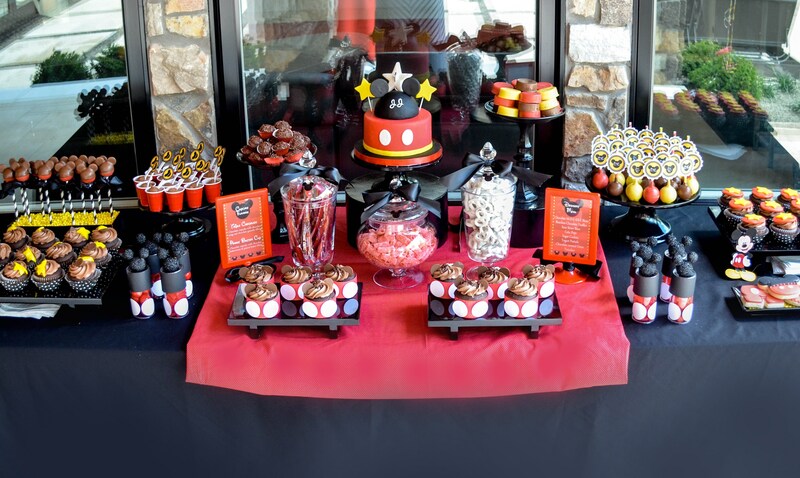 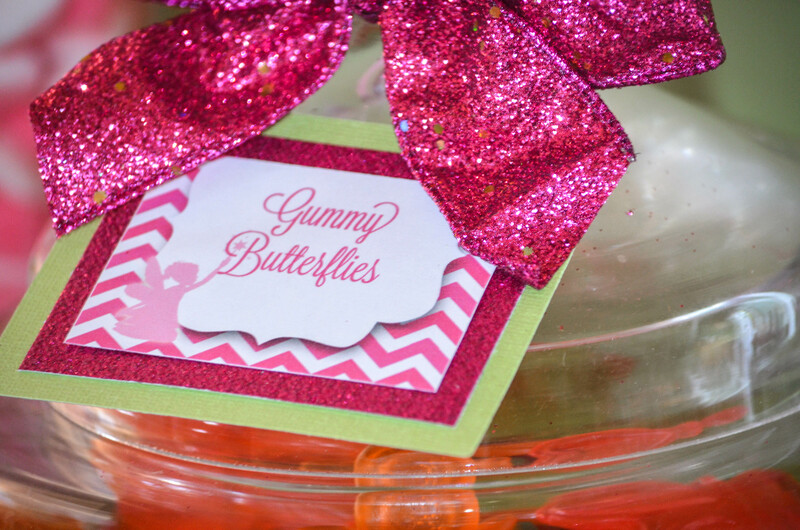 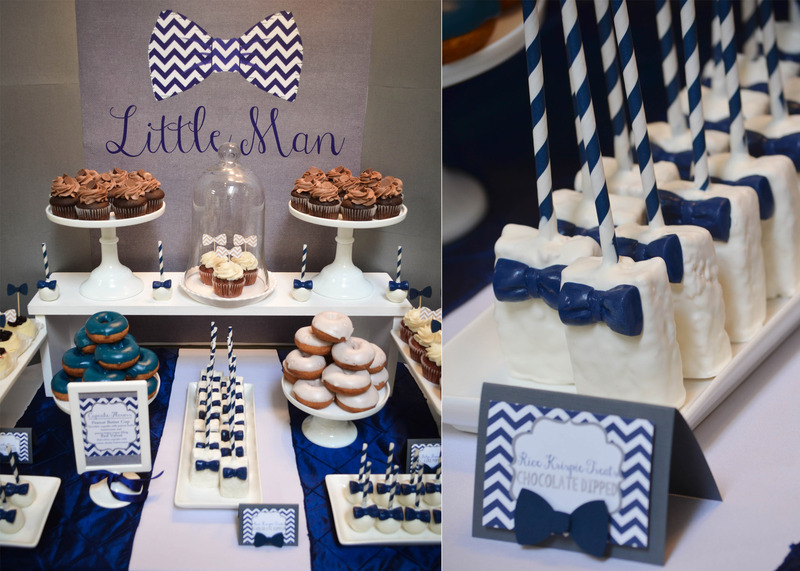 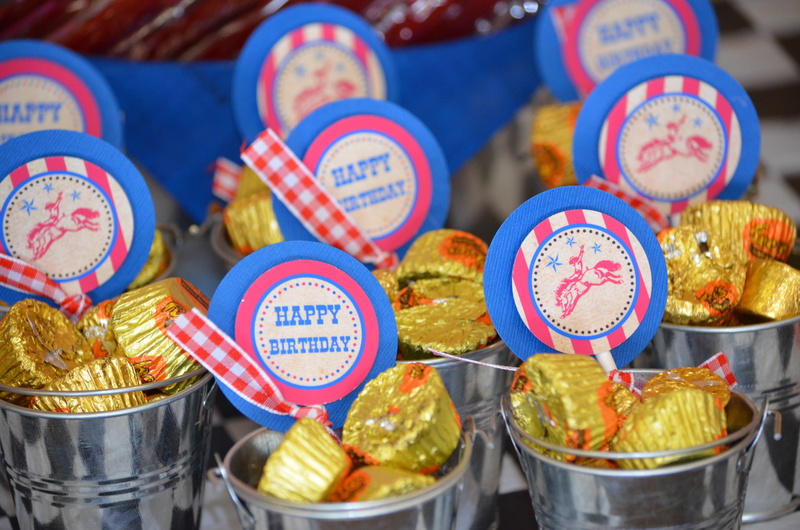 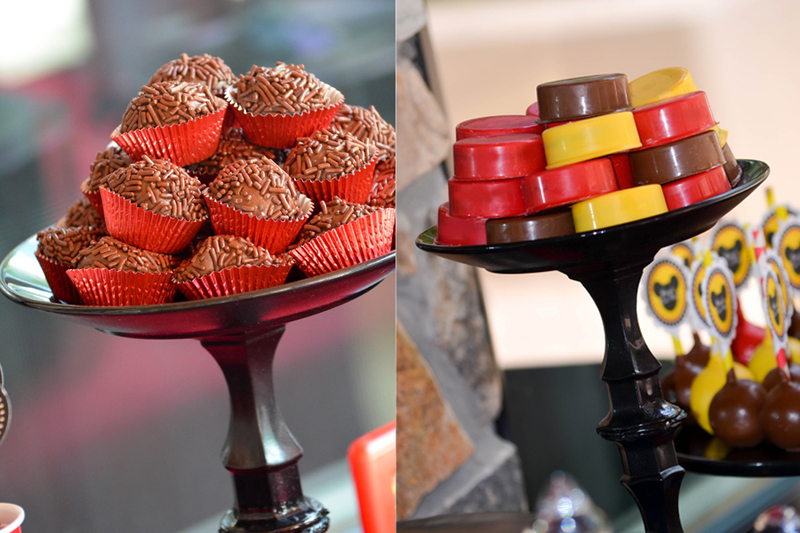 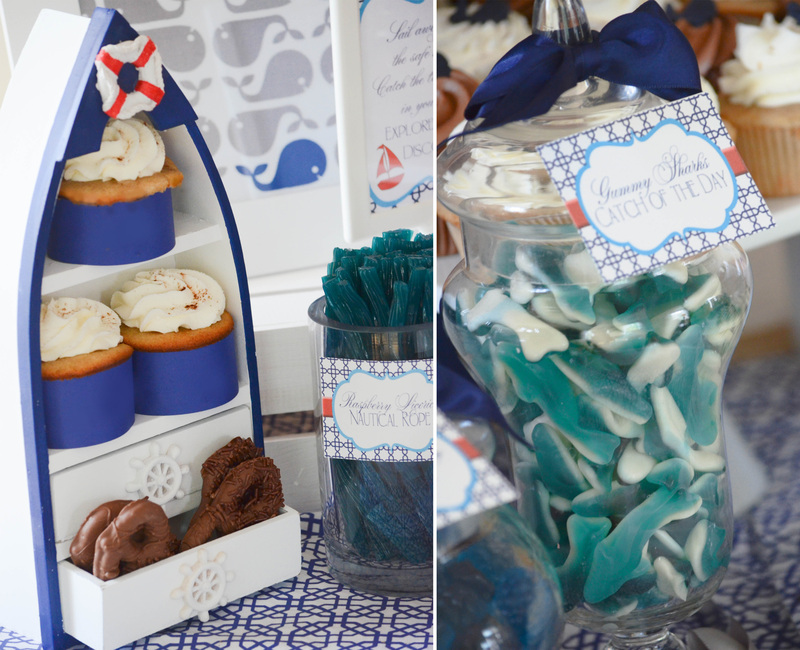 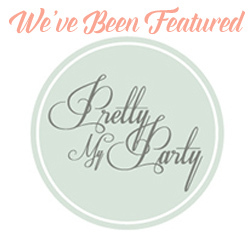 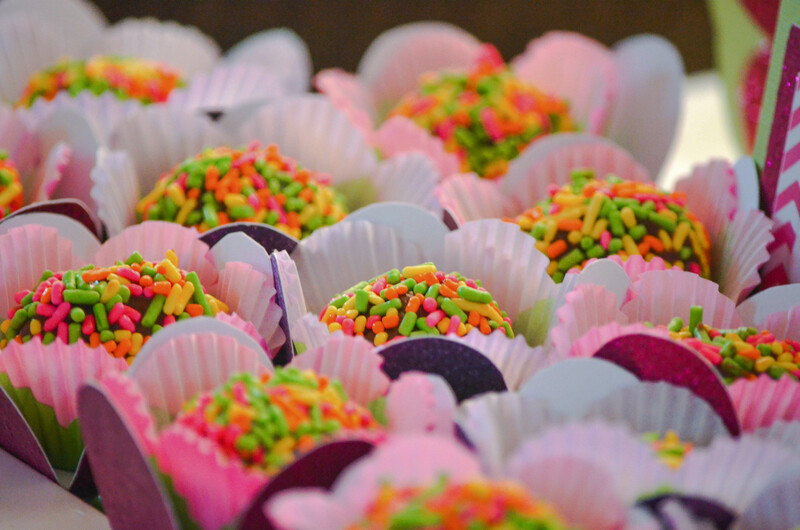 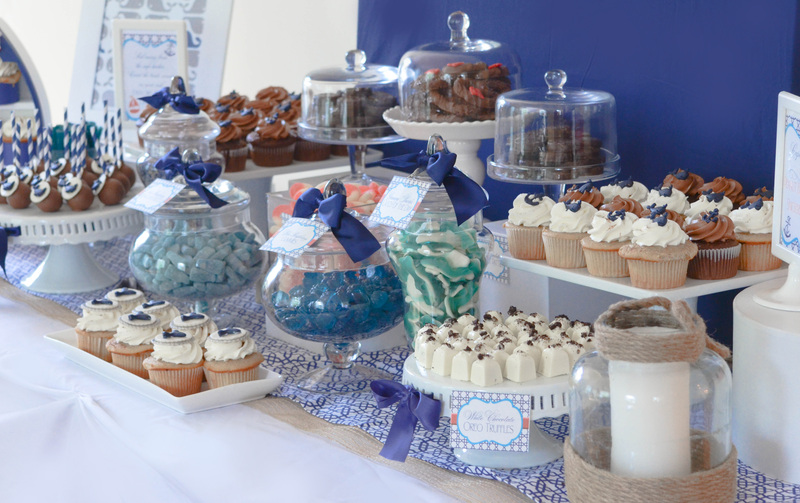 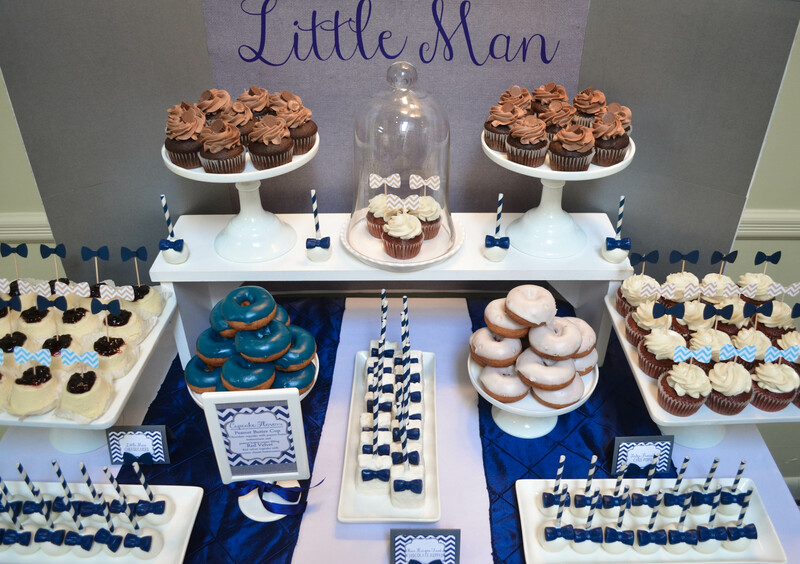 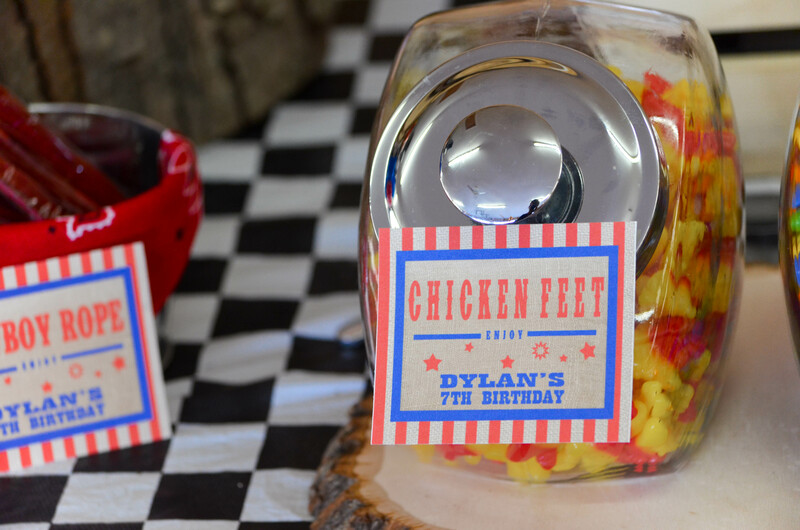 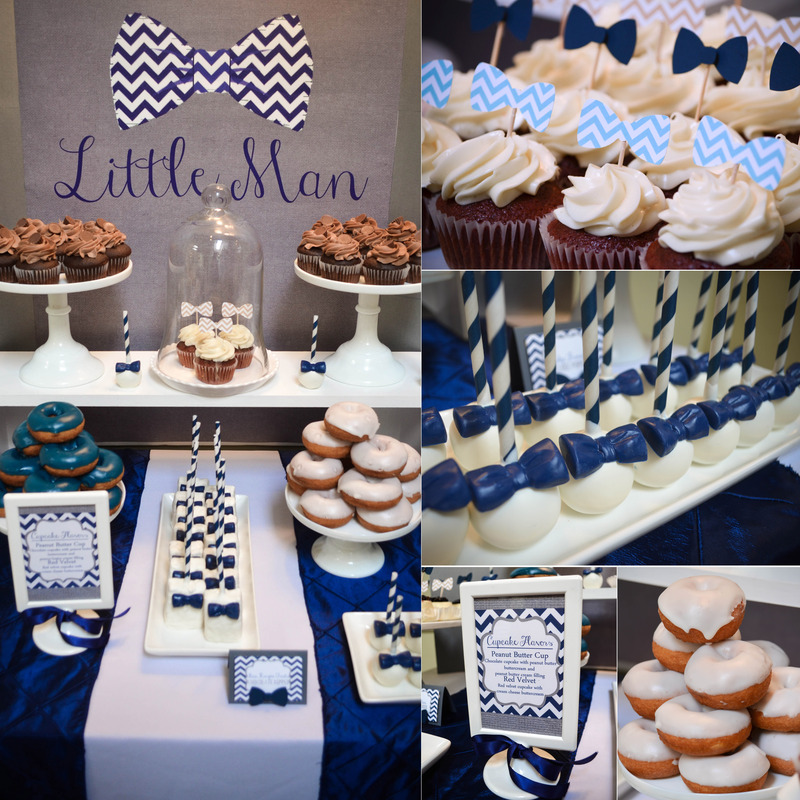 What screams Candy Land more than a candy buffet or dessert table to satisfy your sweet tooth? 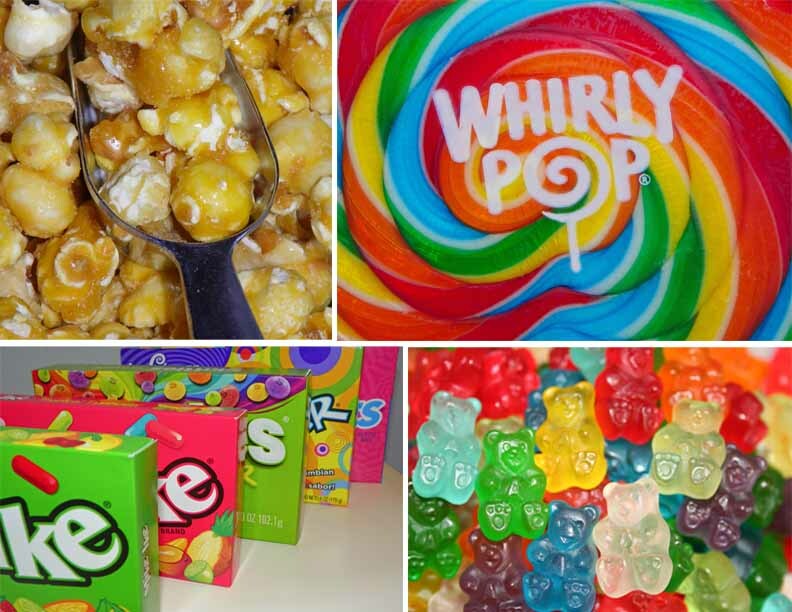 Nostalgia candy is a necessity, from the wild flavors of gummy bears to some of Willy Wonka’s famous creations. 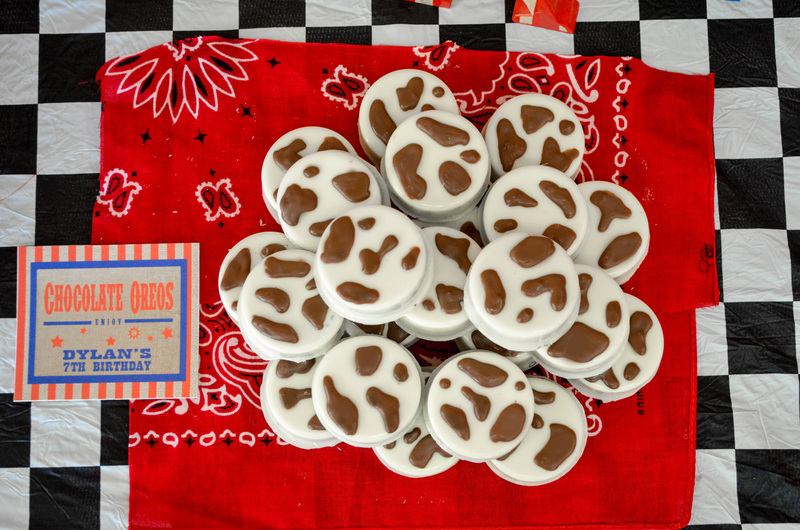 Boardwalk candy doesn’t always have to be offered at the boardwalk. 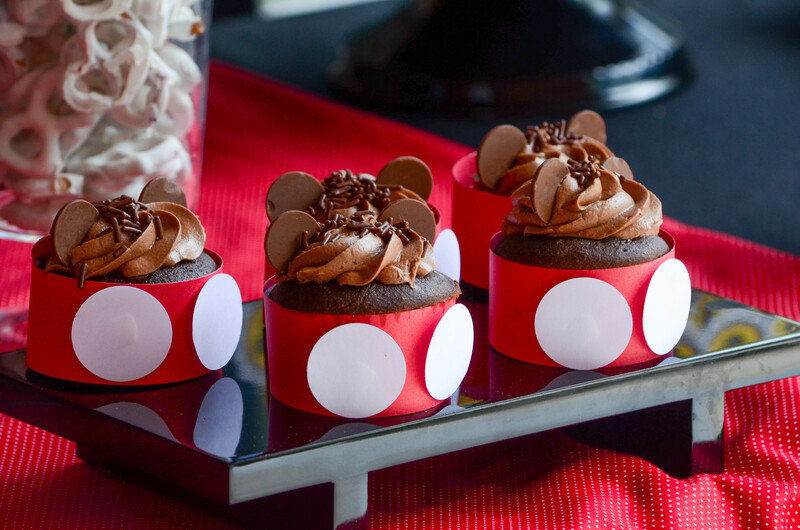 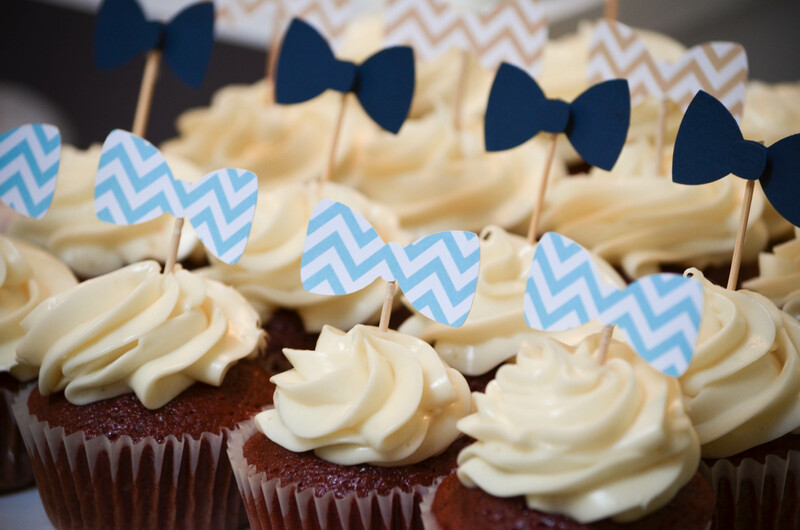 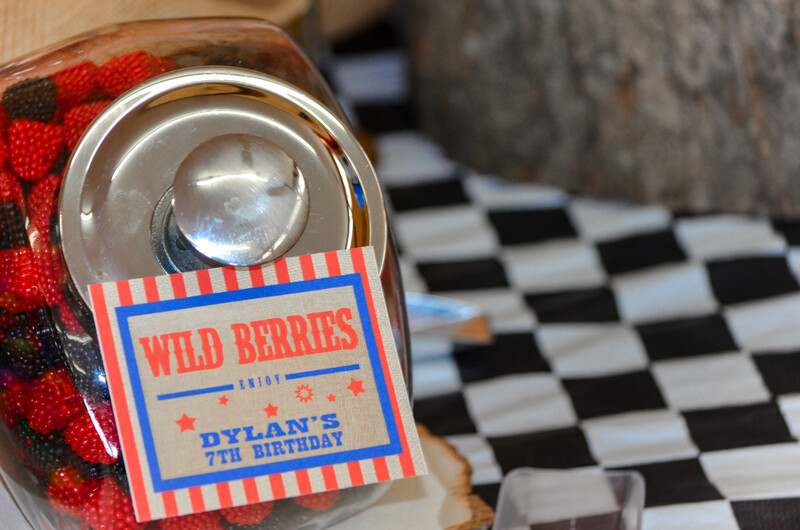 Garnish your event with some favorites! 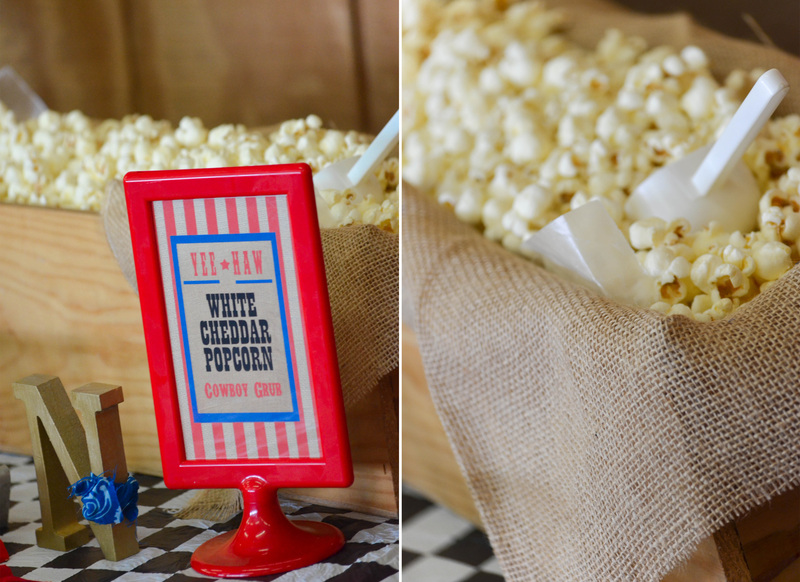 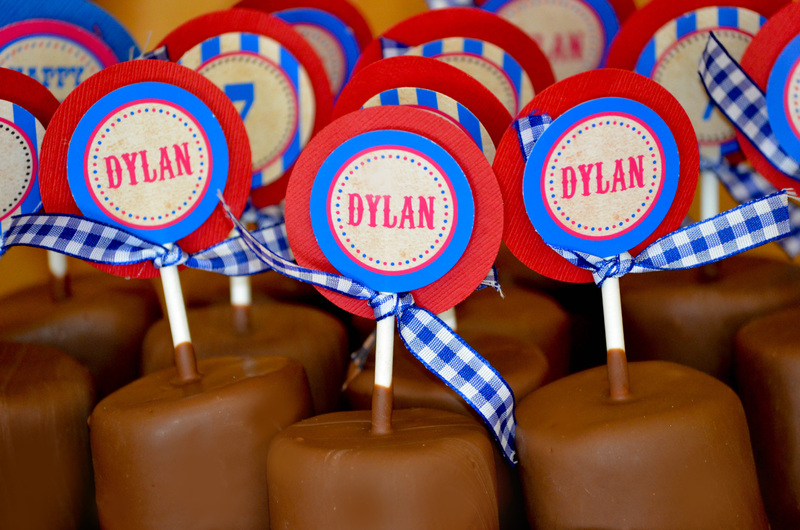 Caramel popcorn and brightly-colored whirly pops can be presented in our new lollipop display. 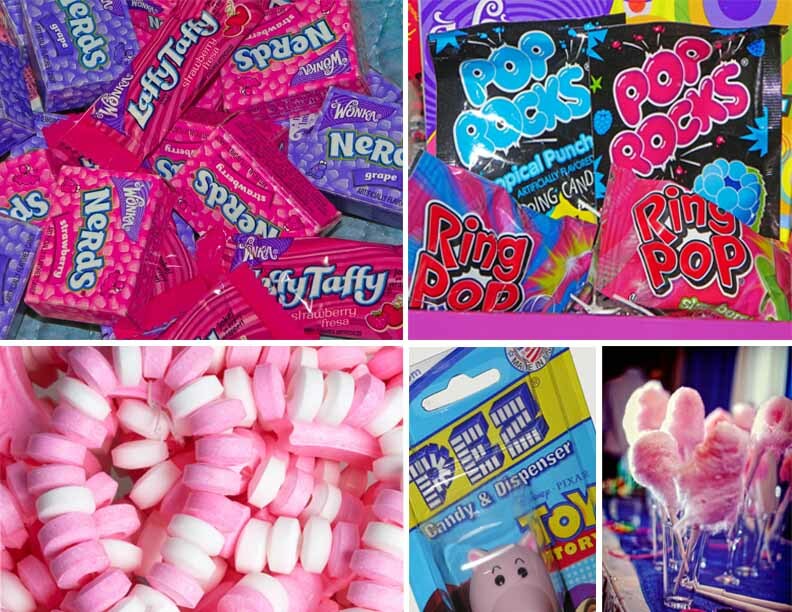 Cotton candy will be sure to please both the young and old, and we did not forget your neighborhood ice cream man’s explosive treat of enjoyment…Pop Rocks! 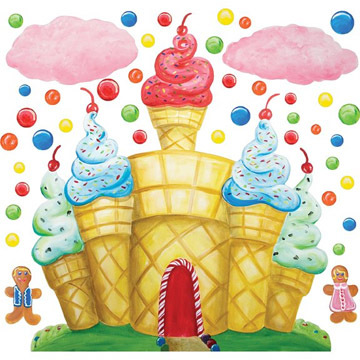 You do not have to order a Screwball ice cream cone to get to your tiny two gumballs at the bottom. 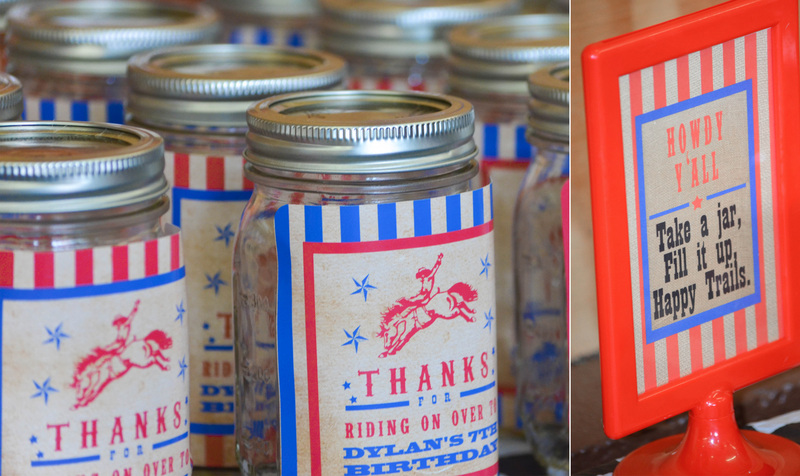 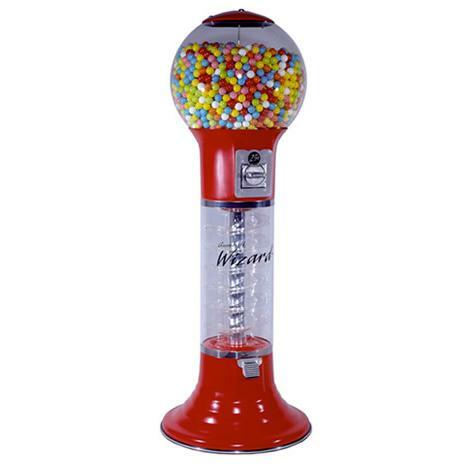 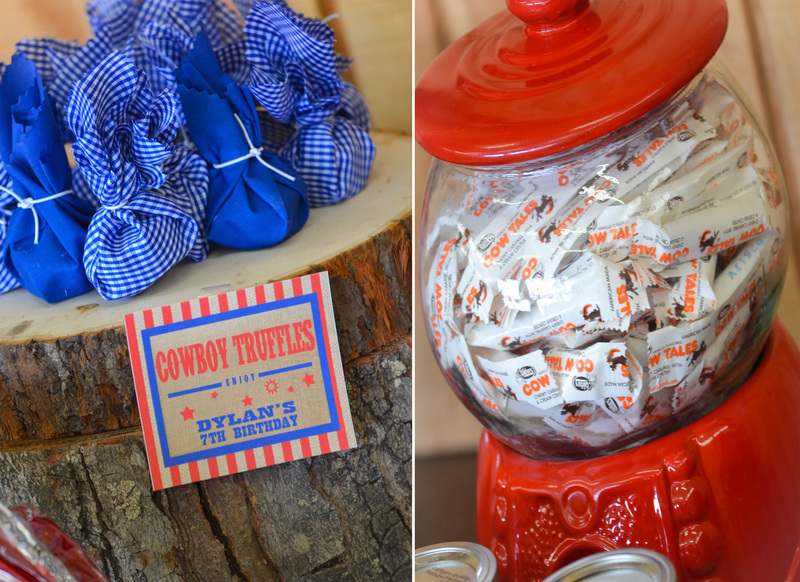 Place an order for a tabletop gumball machine with CW distinctive DESIGNS, so your guests can keep chewing all day!